Probably there is no such traveler that I would not like to visit the great Lake Baikal. Many people know that this is the longest lake (636 km) with the largest reserves of absolutely pure fresh water - almost a quarter of all world reserves. But the most important thing is that this lake, in its northern part, still has the original appearance absolutely untouched by our “civilization”, where the foot of a man still rarely steps. Most tourists can not imagine that you can draw a water mug and drink without fear and additional cleaning and payment for it. For centuries we have not valued our main wealth in our modern world — clean ecology, healthy forests, and vegetation cover that produces oxygen and our protective ozone layer. Now in the modern world there are more and more problems related to human activities, and we want to plunge into the pristine world of nature and natural beauty. If you, too, then you are here, to our beloved, magnificent Lake Baikal. 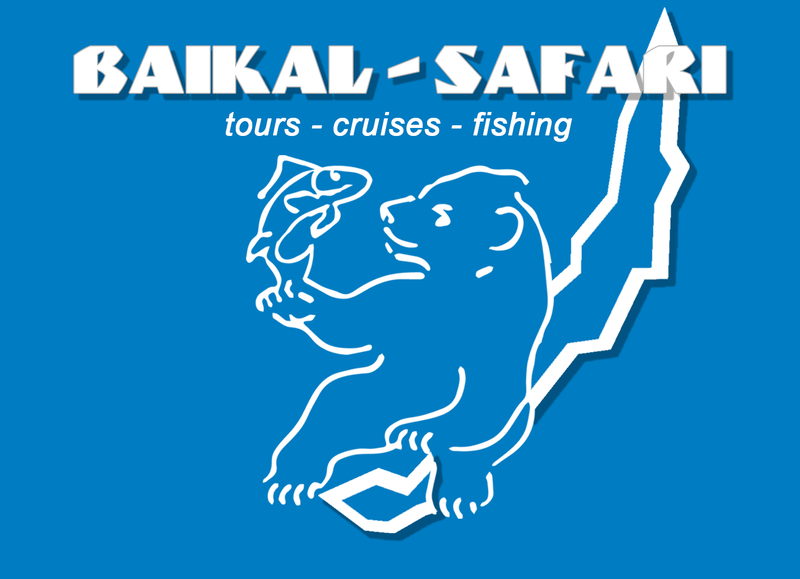 Baikal is quite long and very many-sided, so in order to understand what you want to see and what you want to experience, you first need to decide on a visit time ... In winter it is cold, temperatures can reach -40 ° C, so this time is more likely for extreme sports. The most beautiful winter is ice, it is so diverse and beautiful that it often resembles the snow kingdom from Andersan’s fairy tale, but it is more comfortable to watch it in spring, in March or April, when the temperature ranges from - 15 C to -5 C. By the way, ice rises quite late after Christmas, usually in Epiphany frosts (January 16-20). At this time, you can hire any kind of transport for the trip: the Hivus hovercraft, snowmobiles, ATVs, and even a team with likes. In addition, you can go skiing, skating or fly off the mountain on a tube in the village Listvyanka. Ice harbors in late April - May. At the end of May, you can already travel around Olkhon Island, the Small Sea and the southern part of Baikal by hiking routes or organized rides to tourist camps, of which there are more than a thousand. The search sites will help you choose the right place by the indicators: booking.com, hostel.com, trivago, etc. However, in order to visit the most inaccessible and wild northern bays and rivers, you need to hire a boat. This is best done in the summer. The warmest time in the north of Baikal is mid-July to the twentieth of August, when the water warms up to 15-18 C. Ships are ready to take more than a hundred cruises, but it is better to contact travel agencies that are responsible to the customer with contractual relations and financial guarantees. Units can organize professional fishing or diving, so here you need to get in touch with people who have written reviews or companies that specialize in it.